Fresh cut wood. 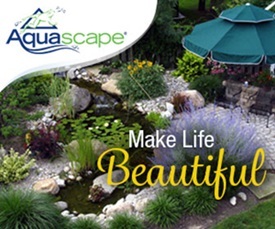 Whether old or new, it has an earthy fragrance and organic appeal. 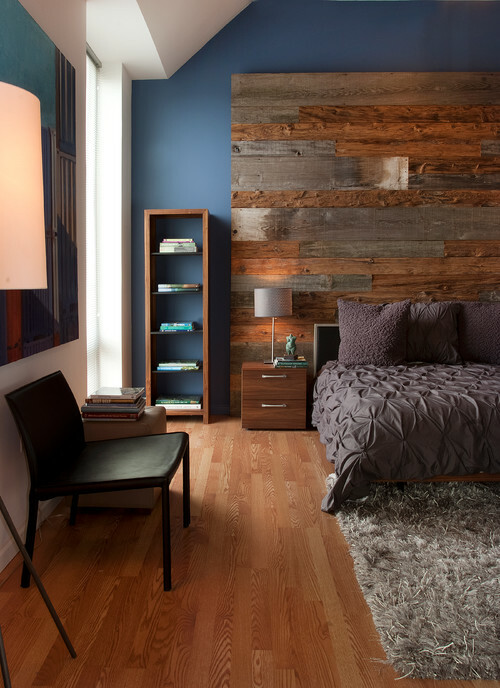 See how to use reclaimed wood in your home to give it a bit of rustic flair. Most people opt to use reclaimed wood for flooring. 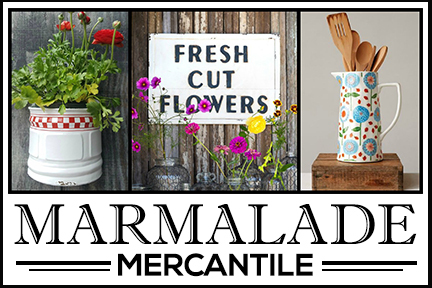 Pick up any copy of a country decorating magazine and you’re sure to find a story how a homeowner used word from an old barn to dress up their floors. Old weathered wood looks great on the floor of any room. 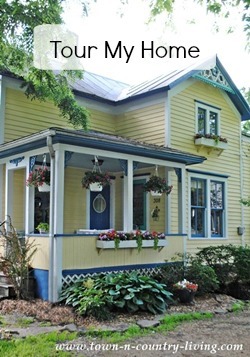 It lends character and warmth at the same time. 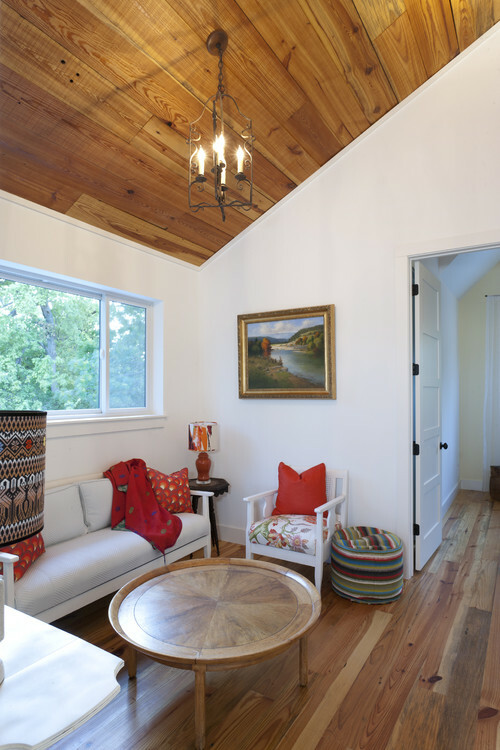 Apply reclaimed wood to high or vaulted ceilings to cozy up a room. Sometimes white vaulted or cathedral ceilings make a room look a bit sterile and cold. 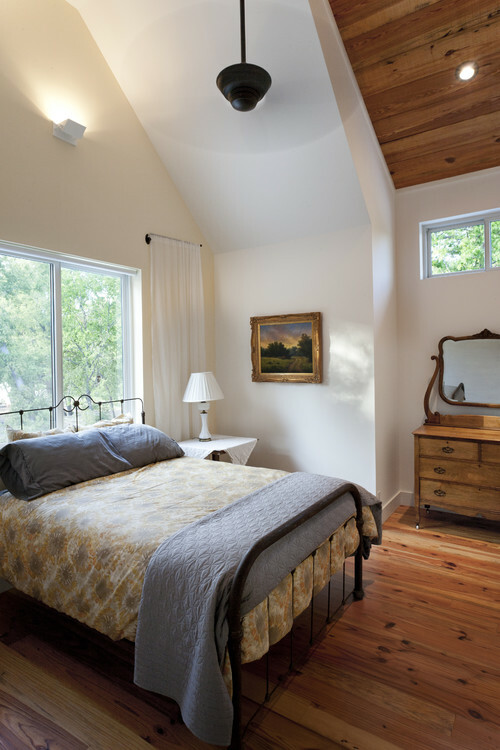 Warm wood helps to bring the ceiling down, which is why you’ll often see loft ceilings painted a dark color. 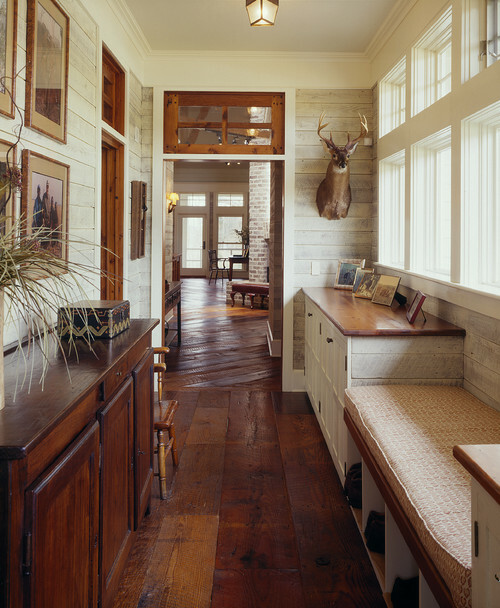 You don’t need to limit the use of old wood to farmhouse or country style interiors. 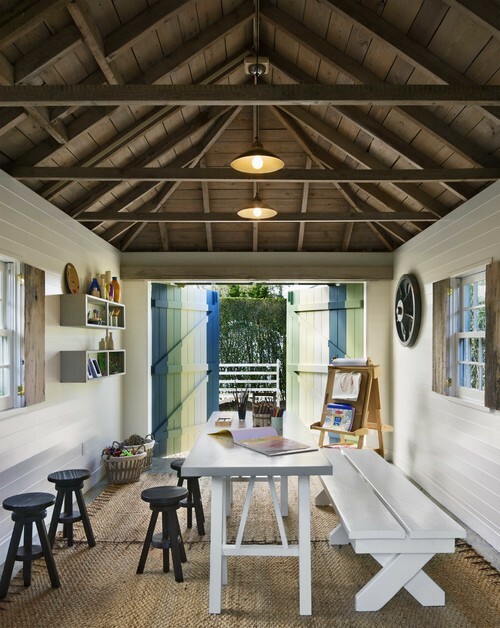 Even more modern dwelling spaces look amazing with reclaimed wood. 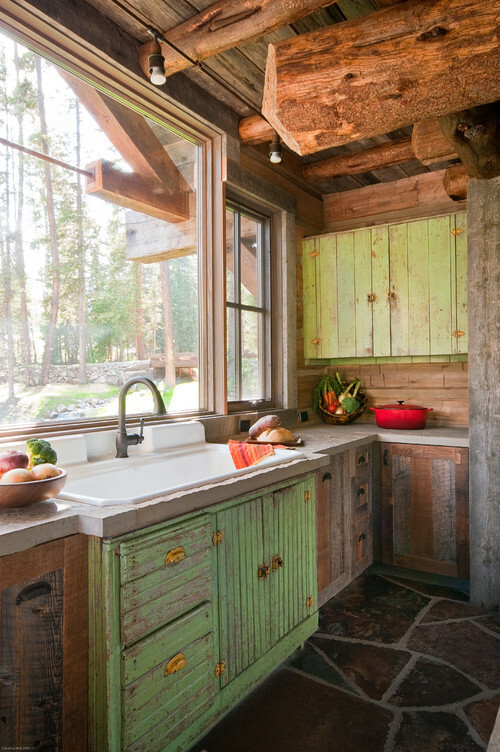 Of course, rustic spaces are always a great choice for using old wood for decorating. 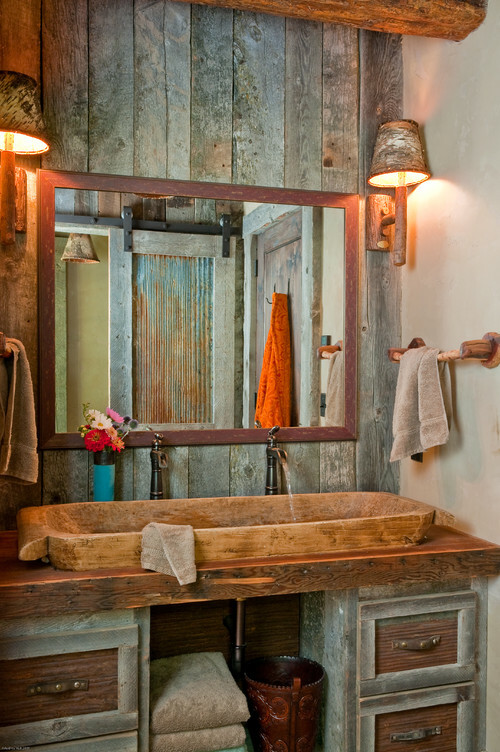 Here, the walls and cabinets of a bathroom enjoy weathered wood finishes. 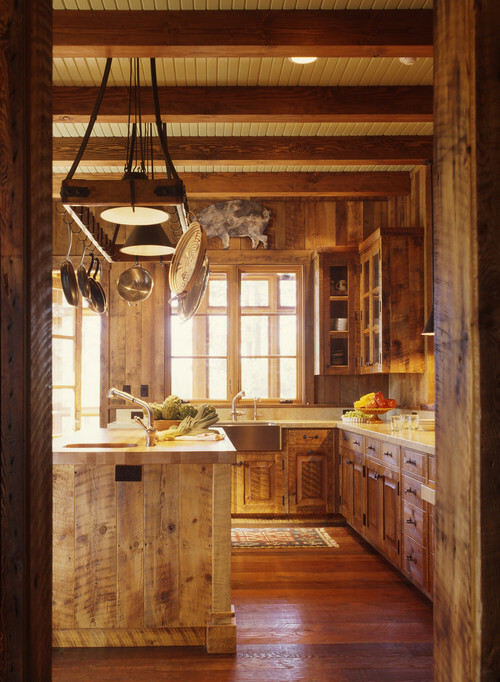 These rustic kitchens are filled with a variety of wood textures on the cabinets, back splash, and ceiling. If budget is a concern, create a small wall of sorts with wooden pieces. 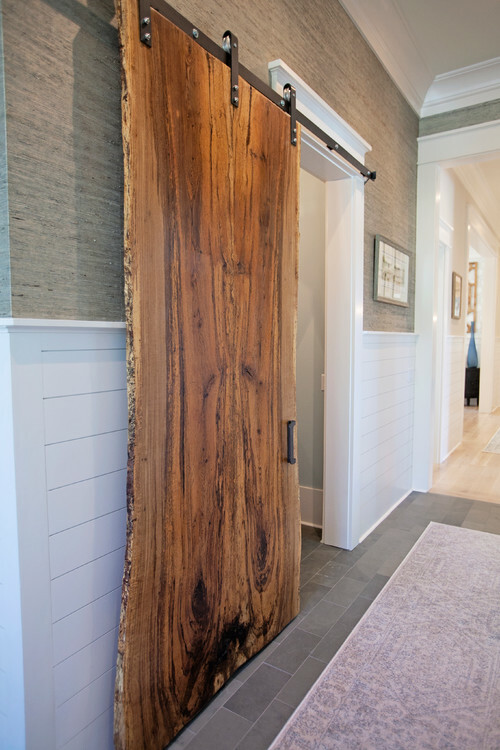 A rustic sliding barn door is a unique approach to a doorway separating the hallway from the mudroom. 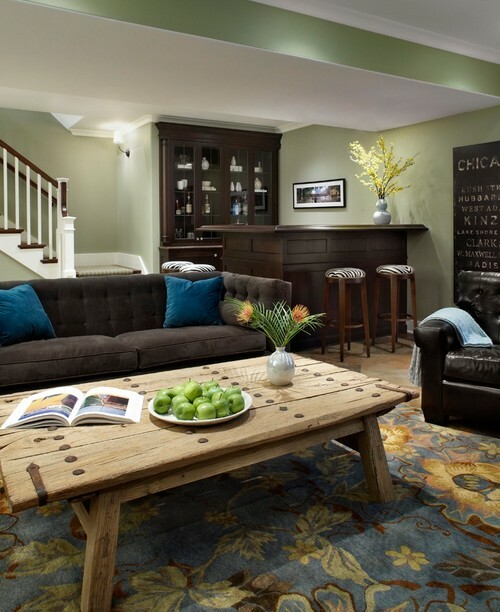 If you’re lucky to find old wood but it’s not enough to line a floor, wall, or ceiling – craft a unique piece of furniture with it, like this charming coffee table in a basement family room. 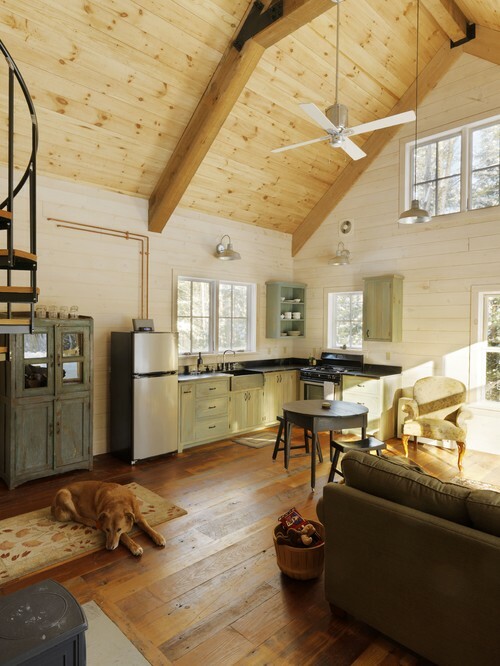 Do you have any reclaimed wood in your home? I only have a full-length mirror I crafted from an old wood barn door. The wood was highly varnished and shiny so I simply painted it rather than strip it and re-stain it. I do love reclaimed wood and these are some great examples. Would love to have it somewhere in my house. Love your mirror. Love the way they have used reclaimed wood in these photos. I think the first and fifth photo are my favorites. 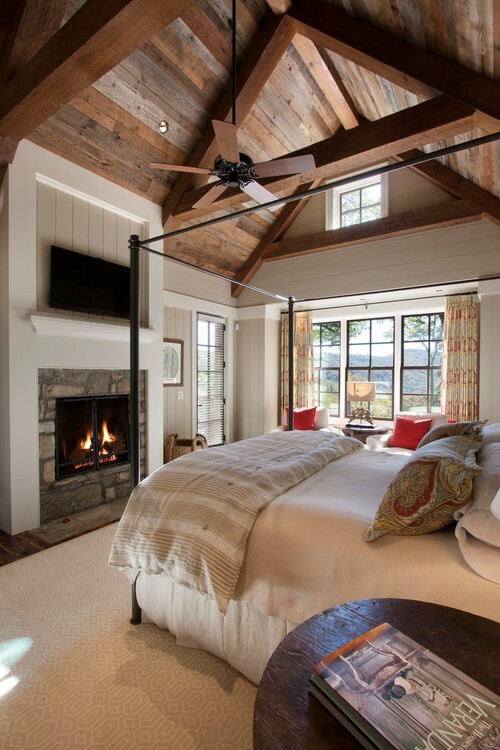 Natural wood just adds so much warmth and character to any room. Thanks for sharing these ideas. I LOVE reclaimed wood! It’s certainly not cheap though, which is why it’s not in my family room😣.I do have a few boards though that I’m going to have planed and then put on top of an old cabinet my grandfather made. 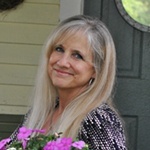 I love your examples.